Charitable Trusts and Foundations play an important role in helping 4Sight Vision Support to fund core costs and launch new projects in line with the changing needs of members. 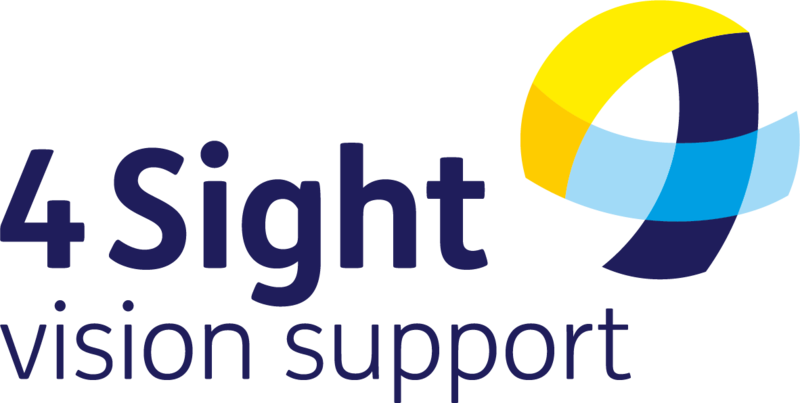 4Sight Vision Support has been supported through many large national and small local Charitable Trusts and Foundations including; Bradbury Foundation, Morrison’s Foundation, Ernest Kleinwort Charitable Trust, Clothworkers Foundation, Henry Smith Foundation, Awards For All and Sussex Community Foundation. in two county hospitals offering immediate support after time of sight loss diagnosis. The peripatetic Outreach Service (OS) will provide a mobile outreach service with information days, monthly drop in sessions and visits into the community and members’ homes. to improve our quarterly newsletter communication with our members with vital information and news for people living with sight loss. We would welcome your Trustees to visit our HQ to meet key members of staff, 4Sight Vision Support members and volunteers, so that you can see first-hand how your support in making a difference. Your support will be welcomed for any of the above projects or towards our charitable activity costs in general. If you would like further information on any of these projects then please so not hesitate to get in touch with me on 01243 838 009 or via email to bev.tinson@4sight.org.uk.